Onward! 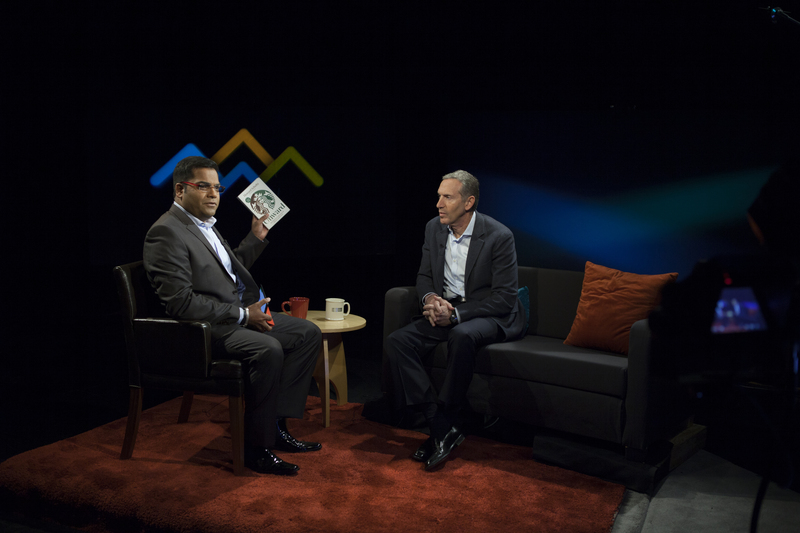 Digital media usage trumps TV so what’s the content strategy for my Howard Schultz interview? Either way, we’re still couch potatoes — though it’s less obvious where we’re planting those potatoes thanks to our digital devices. Because TV viewership is merely flat (as are TV network ad buys for the upcoming 2013/14 season): four hours and 31 minutes spent A DAY watching TV, down only seven minutes from last year. Adults in the U.S. are averaging five hours and nine minutes daily with digital media, up from four hours and 31 minutes last year and three hours and 50 minutes in 2011. Meanwhile, cable companies are loathe to admit they have a problem with cable cutters, but they do. Giga Om reports that 5% of broadband users watch all of their TV online (citing a somewhat self-serving fiber industry survey). I’m part of that 5%, despite hosting my own show on cable TV, and being a former TV journalist (I almost never watch TV news anymore). Streaming solutions such as Apple TV (tied to Airplay) and now the well-reviewed $35 Chromecast from Google will only boost that percentage in the months to come. Update: More wow. In the eye-opening 8/14/13 Wall Street Journal Future of Cable Might Not Include TV, Cablevision CEO James Dolan admitted that he doesn’t even watch cable! Mr. Dolan said that on the rare occasions he watches TV, it is often with his young children, who prefer to watch online video service Netflix, using Cablevision broadband. So the medium itself may now be in question, but the content is not — thanks to a growing diversity of connectivity options. 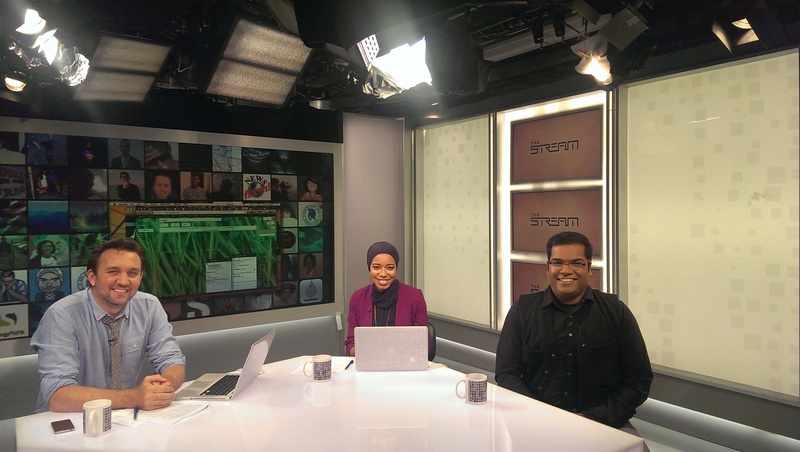 I was especially impressed with my recent experience as a guest on Al-Jazeera English’s “The Stream” — a well-funded satellite/cable network that beams into 300 million global households, whose soon-to-launch Al-Jazeera America mass hires (22,000 applications for 700 jobs!) so many of my former U.S. network colleagues. The show’s producer wanted to include me in a discussion about the potential desensitization to violent images posted to social media. I’ve become so accustomed to plummeting news budgets in America that she shocked me when she said they’d fly me from Seattle to DC for the 30-minute appearance. I had already been polishing the lens on my webcam for the inevitable Skype video chat! These are the kind of best practices I need to explore for the launch of my show, “Four Peaks: The Innovators” as the “second screen” becomes our primary screen. We’ve filmed all 13 episodes with some of the most notable innovators in the world (who all happen to live in the Seattle area — such as Starbucks CEO Howard Schultz, pictured below). I’m usually highly critical of my own work, but I have to say that these conversations turned out to be some of the most inspiring content I’ve ever had a hand in producing. This season’s exposure is further boosted by our partnership with the Bezos Center for Innovation which opens in October. Happily, our production partners at UWTV have agreed that we can put all thirteen shows online even before they’re broadcast. That would be the Netflix “House of Cards” binge viewing model. Should I then apply the New York Times “Snowfall” dynamic narrative model that showcases the season (even as this parallax design is already being labeled passé)? Or should we just create a YouTube channel, similar to TED Talks? My current thought is to write the equivalent of a Kindle Single, that provides a “how to innovate Seattle style” and weave in the videos. Or go old school and just create the analogue of a 13-track album. This kind of content strategy calculus was non-existent even five years ago for TV professionals. 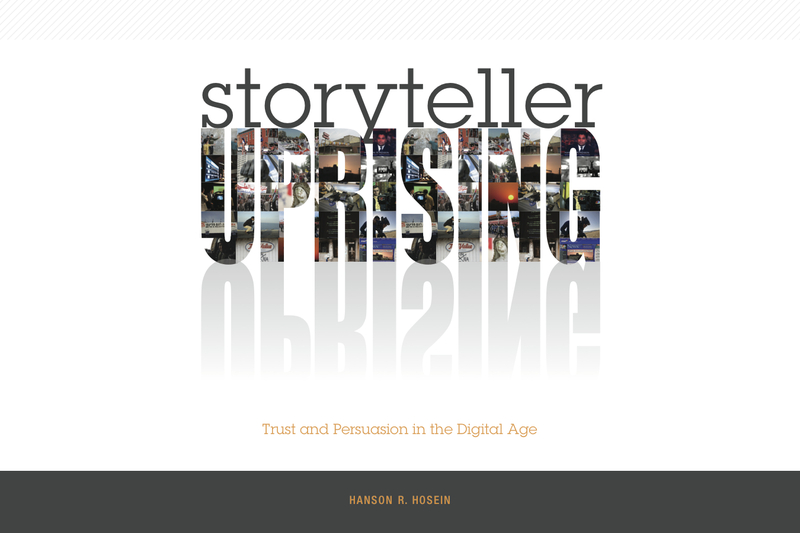 In today’s highly disrupted media environment, it’s essential. Previous:Digital era dilemma! 5th row center at Paul McCartney in Seattle (with Nirvana): do you document or dig in?